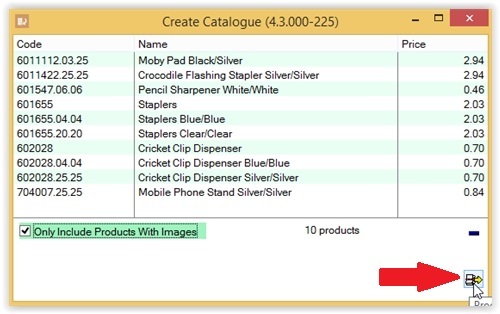 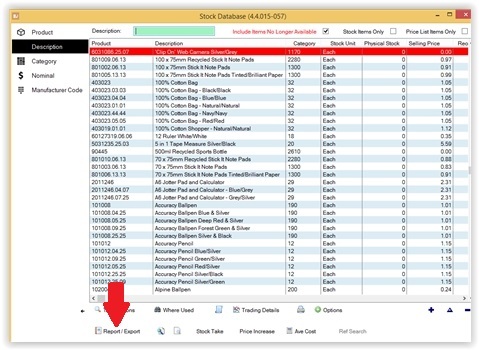 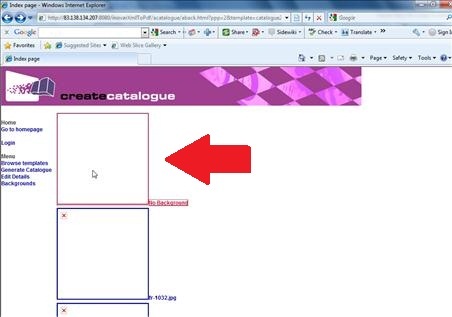 In this example, we build a catalog based on categories. 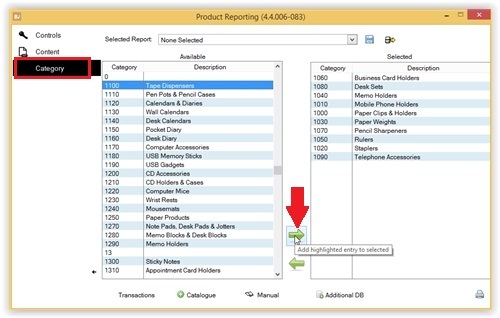 Click the check box the include filter by category. 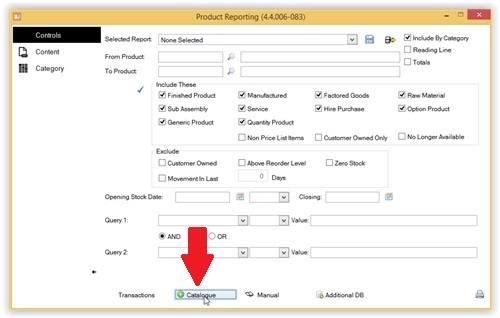 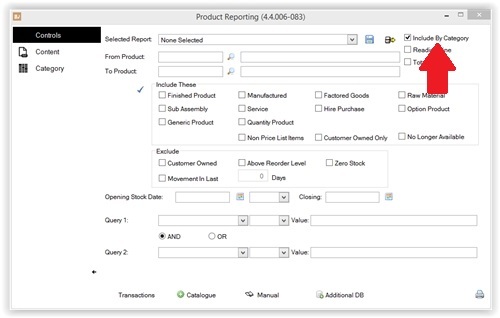 Go back to the 'Controls Tab' and click the check to include all types of product - You can exclude product types here if you want. 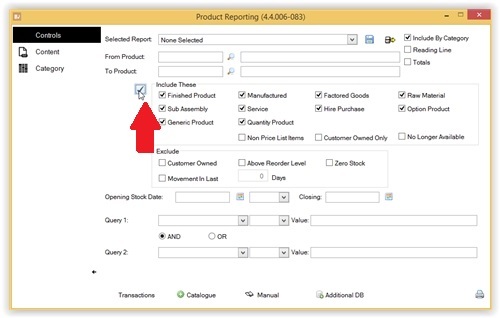 Review the list of products, then select the export button. 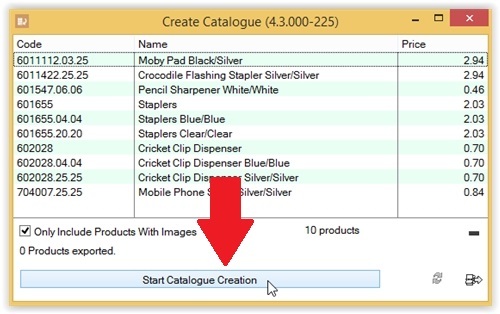 Click to start the catalog creation. 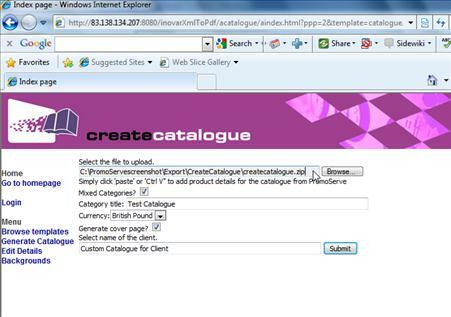 Browse to the generated Create catalog file. 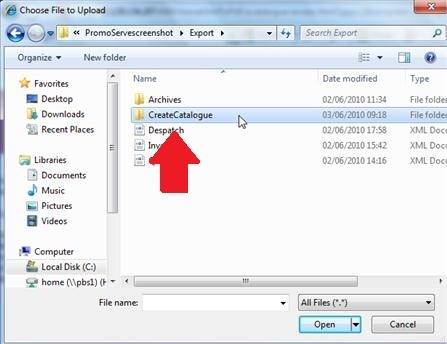 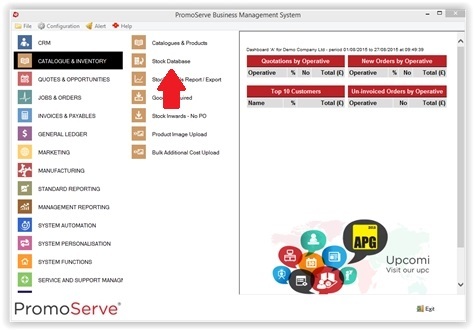 This will be found in the export folder of your local PromoServe system. 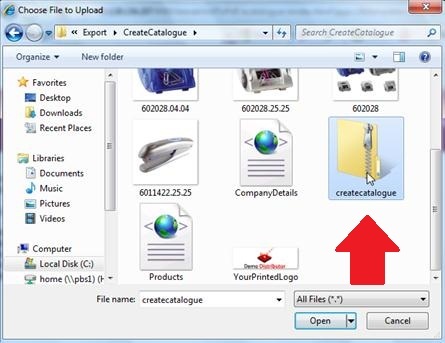 Open the Create Catalog folder. 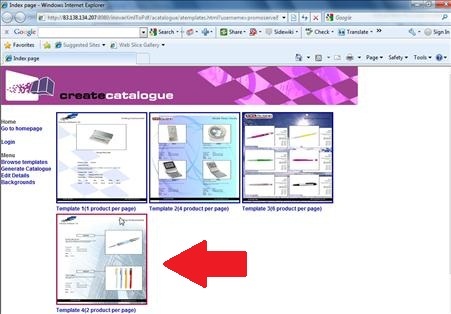 Browse to the zip folder contained within it. 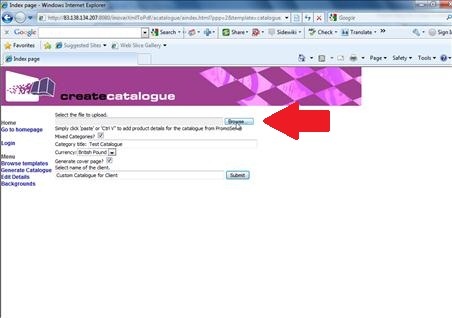 Fill out the rest of the catalog details. 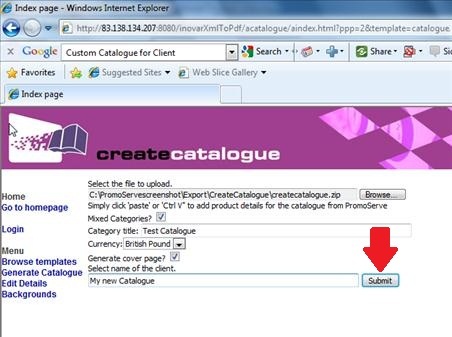 Click 'Submit' to generate your catalog.